We create custom database software applications. We specialize in designing custom business software. We offer affordable rates with flexible terms. We provide solutions that makes your life simple and easy. 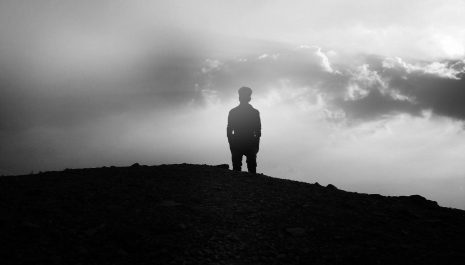 Why do we get out of bed in the morning and go to work? Because we want to make a positive impact on our society. NEX was created to help organizations operate more efficiently and effectively using software technology. To help organizations help people by improving operational effectiveness and reducing costs using software technology. 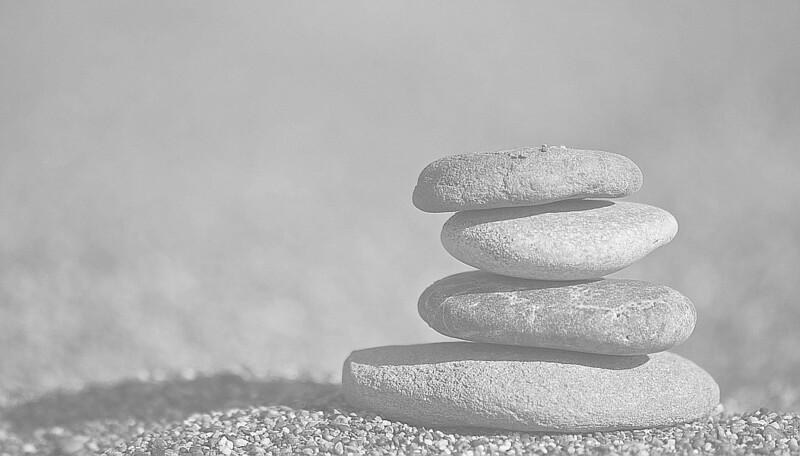 We want to simplify things for you and the people you serve with software is powerful yet easy to use. Our ultimate objective is to deliver software systems that have a measurable impact on people's lives. Helping you help people matters more to us than making money. Integrity is keeping one's word and our word is our bond. While contractual agreements may be a necessary formality, honoring our promises to you means far more to us. We may not always be the best solution provider for you. If we think another would be a better fit for your organization we will let you know. We measure our success by how effective our software is at solving your problem. If it doesn’t do this we have failed and we have yet to fail. The level of expertise and skills the team brings to every project is exceptional. We rested much better knowing that the really smart people at NEX were thinking through our needs and addressing them. NEX is a professional, competent, and talented team of software developers. They have come through even with short notice on projects that require high skills and accuracy to achieve. I would certainly recommend them without hesitation. NEX has been an invaluable partner in the design, development, and hosting of our websites. SHOUT has provided us with a comprehensive web package that includes excellent customer service at a competitive price. Any request for assistance or enhancement evokes an immediate and professional response. 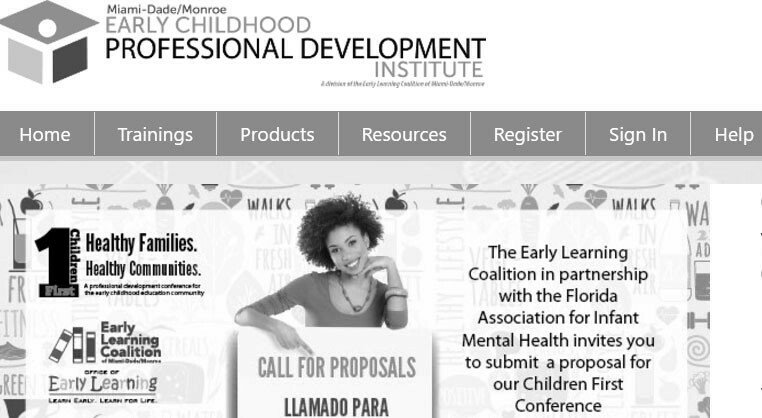 When the Early Learning Coalition (ELC) decided to expand their training department into a Professional Development Institute, they knew they would need custom-designed software to manage it. They needed to provide an online portal for users to search and register for trainings and conferences, while also tracking past results and various certifications. NEX was awarded this contract based on our prior experience building a similar system for Children Services Council of Broward. The system is very similar to a university course registration system but designed for the needs of the corporate training environment. As an ongoing project, NEX is continuously upgrading the software on a monthly basis to meet ELC’s needs as they continue to grow and expand their training program. When the Urban League found themselves overloaded with manual paperwork processing they turned to NEX to solve the problem. Working with their existing IT consultant, we designed a web-based portal that would allow all of their affiliates to enter data online instead of submitting it via email and paper. The system would then cross check and process the submitted data, and route it to the respective parties responsible for signing off. The system tracked exactly what services were provided to each individual and created reports for the parties involved. In addition, the system established monthly and quarterly goals for each affiliate and tracked their progress in meeting those goals. 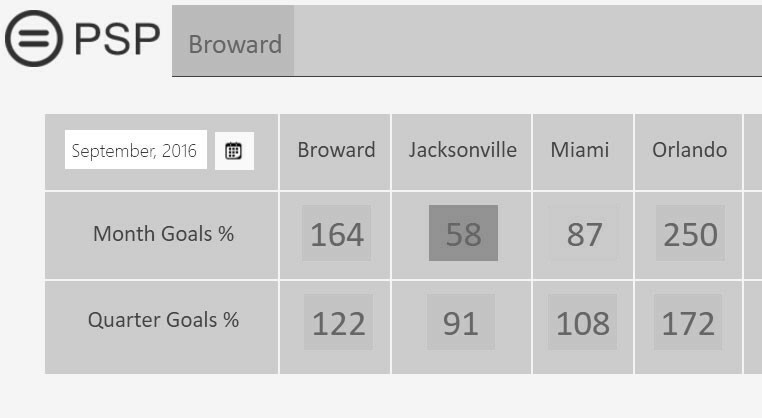 A dashboard provided a quick view of goals with status indicators regarding progress meeting them. Since the implementation of the system, the Urban League has been able to completely eliminate all paperwork and increase operational efficiency significantly. 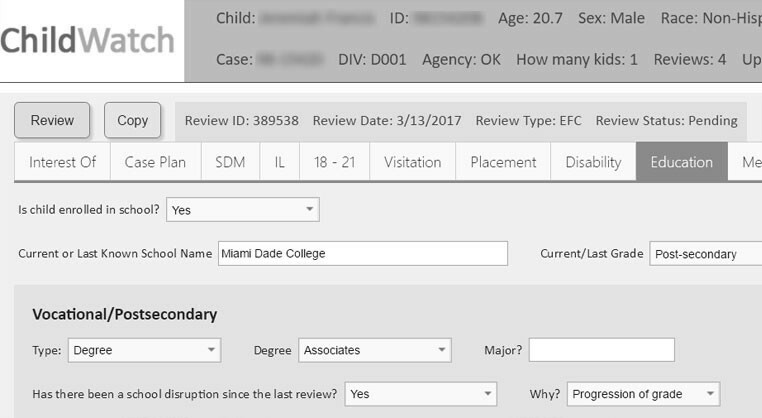 After trying to use existing volunteer management software, Florida Foster Care Review (FFCR) decided they needed a custom solution to address their specific needs. FFCR had a complex volunteer vetting process due to the sensitive native of their work with foster children. Not only did volunteers need to be carefully vetted, they also needed to be trained and recertified each year. FFCR also had to track exactly what each volunteer did and conduct various checks at different monthly intervals. Volunteer Manager allowed anyone to register as a potential volunteer and then automatically process them until they were either accepted or rejected. Once they were accepted, they could then be assigned various tasks of which the system tracked the results. Traditional volunteer management systems simply could not handle the complex vetting and tracking requirements FFCR required. After working with existing case management software for years, Florida Foster Care Review (FFCR) came to the conclusion that they needed a custom-designed software solution to meet their specialized needs. Due to our excellent reputation working with other non-profits in Florida, they selected NEX to design and build the solution for them. FFCR needed an application that would track all aspects of a foster care child – from the moment they entered the system until they left it. The system tracks all required metrics for each child, including things like education, medical, and mental health. Due to the sensitive nature of the data, NEX also implemented HIPAA-compliant protection to ensure its safety. After collecting the data, the system generates complex reports for different parties. 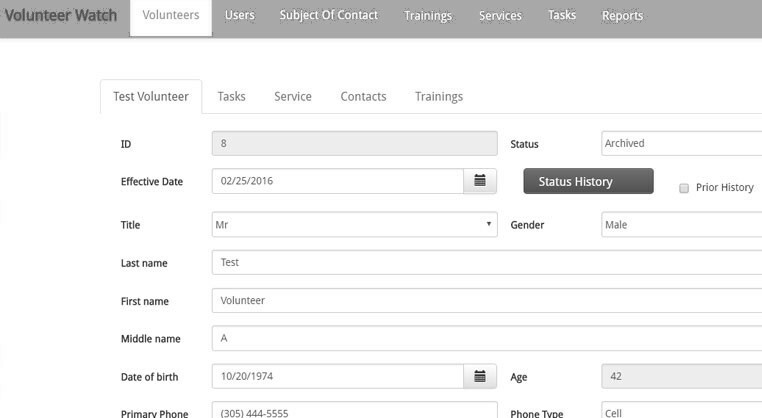 In terms of the user interface and data collection, Case Manager is one of the most complex systems NEX has designed. Working closely with FFCR, NEX first designed a functional prototype to ensure it would work exactly the way they needed it to. Since entering operational status four years ago, the system has needed only minimal updates and continues to work flawlessly, allowing FFCR to ensure that the foster children of Florida receive the best possible foster care. 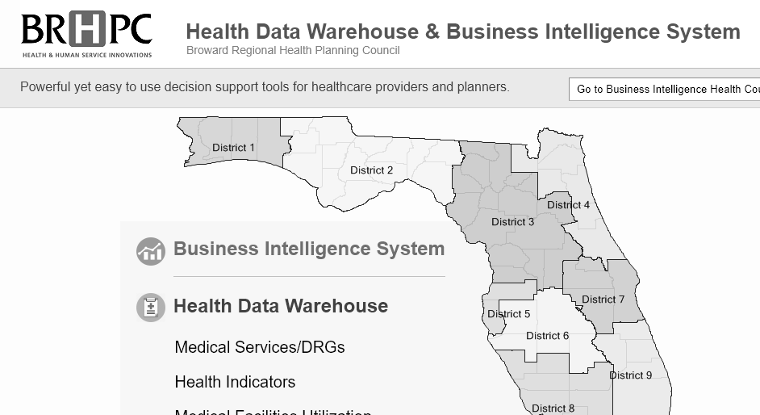 Tasked with collecting and analyzing data from the major hospitals in the state of Florida, Broward Regional Health Planning Council (BRHPC) turned to NEX to design and manage the complex task of building a system that automatically pulled data from hospital databases and then analyzed it based on a complex system of predefined metrics. Both the state and hospitals then used the reports generated by the system to determine how effective they were in treating patients for various illnesses. The system is responsible for storing non-HIPAA data on millions of patients and then analyzing how effectively they were treated based on predefined metrics created specifically for the medical industry. Using the reports generated by the system, a hospital can determine how well they are treating any particular kind of illness or group of patients. The state can also get an overview of how all the hospitals in the state are performing in general – thus allowing both the state and hospitals to provide better health care to the people of Florida. Drop us a line or give us a call. We love to hear from you!